Some people fear orthodontics because they consider it an extremely complicated procedure that makes it difficult for them to talk and eat, something they do not want to go through. The conception of regular treatment is something that frightens many people, so they desist from going to consultation with their dentist to avoid having to do it. 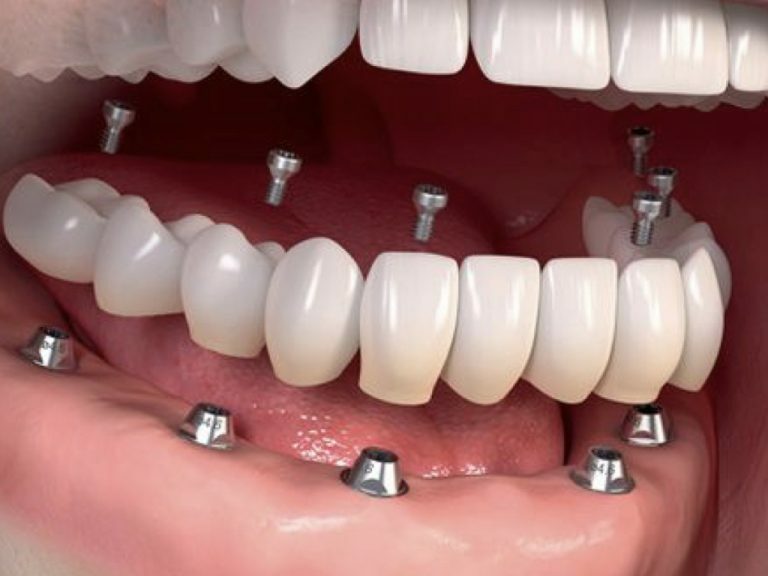 This not only causes the patient not to lose the phobia to the procedure but also hinders the process to recover his smile. However, it is necessary to mention that the treatments for orthodontics have evolved to a great extent and give the patient the possibility of having teeth with good shape and position without having to go through the natural discomforts of the traditional procedure. This is possible in a single Bogota Dental Clinic and that is the Vital Clinic , where dental art is applied with scientific bases. But for everything to be clearer to the reader, let’s define what the traditional treatment is and how it differs from what we offer. The first thing we must mention is that orthodontics is an indispensable treatment for patients who have problems with their teeth, in relation to the position and distance in which they are from each other. This means that there are people who have their teeth twisted for different reasons and need to correct the way they are projected. In addition to this condition, there are those that have many interdental spaces that are known as diastemas and are a big problem, because in addition to aesthetically make the smile look careless, causes serious diseases related to infections that occur in the gums taking into account that the food has more space to stay, something that worsens the whole situation if it is not one of those who takes care of their dental hygiene. On the other hand, there are also those who have n problems of dental crowding, it ie that all part s dental are too close, thus having difficulty passing dental floss for each tooth because there is not enough space . This crowding is caused mainly by the eruption of the teeth , dental pieces located at the end of our mouth, which tend to come out at certain times and that usually must be removed to avoid precisely these problems, in addition to other complications. With orthodontics, the patient who has this type of condition can recover the harmony in his teeth so that the smile he projects is adequate and well taken care of. However, the traditional procedure has several points against it that make people prefer to look for alternative solutions to treatment. One of them is related to the discomfort generated by the metal pieces that must be placed in each of the teeth. This generates great fear because it forces the patient to adapt his mouth again and therefore to go through several discomforts in the process. Now, within the procedures that are performed on patients who need orthodontics, we also find what is lingual, that is, that the prosthetic parts are located on the back side of the teeth, so that it is not visible and The patient does not feel uncomfortable showing his smile to others. However, this type of procedure also has its weaknesses, because those who have had this type of brackets ensure that they are extremely uncomfortable and that they considerably damage the tissues of the tongue, producing cuts and constant bleeding. 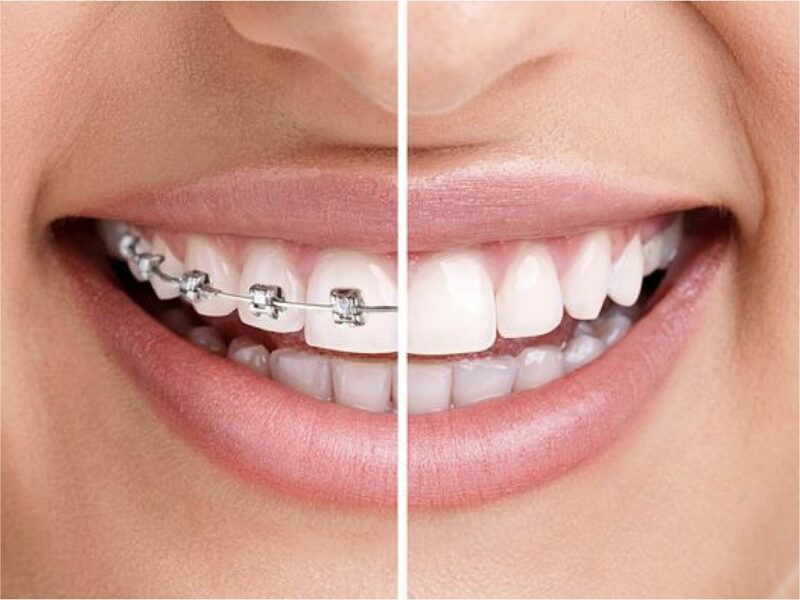 For that reason and seeing all these needs that were not being met, in our Dental Clinic Bogotá, Vital, we wanted to put an end to all the patients’ buts so as not to undergo an orthodontic treatment that could change the appearance of their teeth, giving them a smile much more harmonious and well positioned. Invisaling is a highly innovative treatment that allows you to align your teeth without the presence of braces. This is an alternative for treatments related to orthodontics in a traditional way, which is compatible with the patient’s needs, both social and professional, allowing us to broadly correct a wide variety of dental problems, even in cases that require attention of high complexity . 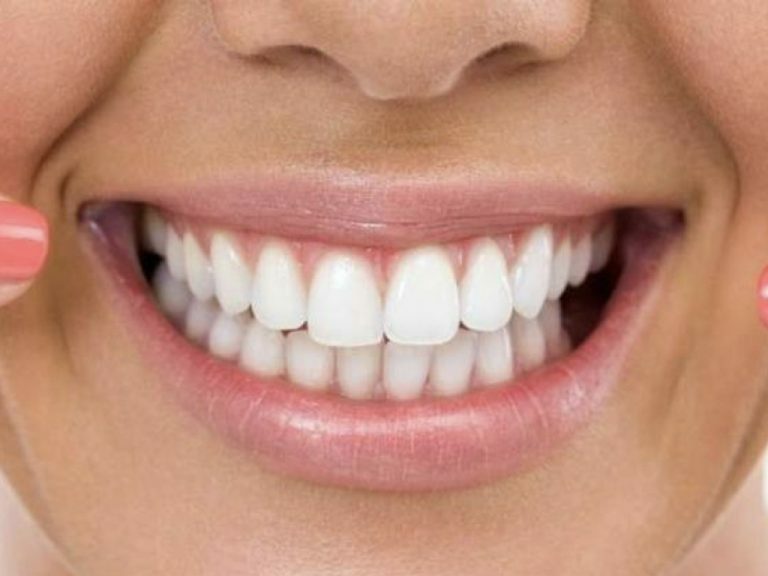 This technique is based on the use of plates called aligners that are removable, made of transparent plastic that are basically invisible to the eye, that by exerting pressure on the teeth, gradually modifies their position. These plates are unique and exclusive for each patient since they are designed according to the denture of the same and its design gives us the possibility of predicting how the evolution and duration of the treatment will be with great precision. One of the advantages offered by Invisaling is that you can decide together with your dentist which is the most appropriate option, since through state-of-the-art software called ” ClinCheck ” you can visualize the treatment alternatives that can be used in your case, through a virtual representation in which you can also see what the possible results will be at the end. Compared to traditional braces, there is no restriction as to what the patient may or may not eat during their treatment, as these aligners can be removed at any time, without any limitations on food or beverages. , etc. Also facilitating the proper use of dental floss and a much simpler brushing, improving all your oral health. At our Dental Clinic Bogota, we are committed to designing a beautiful, stable and functional smile that allows you to lead a normal life, through less invasive procedures for orthodontics that guarantee the best results. In our Vital Clinic, we are waiting for you.